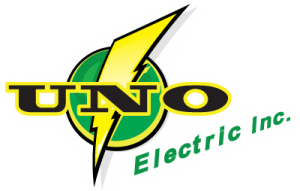 At UNO Electric we specialize in commercial electrical installation and servicing. From gas stations to nursing homes and hospitals to restaurants we have the experience and the skills to get the job done right the very first time. 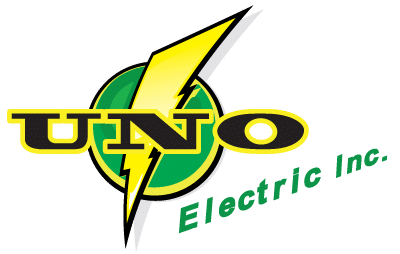 If you have a commercial construction project contact us and let UNO Electric take care of all of your commercial electric installation, service and maintenance needs. We service all of Texas whether you were in Dallas, Fort Worth, Arlington, DFW Metroplex, San Antonio, Houston, Austin, Glen Rose, Keene or anywhere else across the great state of Texas you are in our service area. We had specialty experience in nursing home electrical installation, apartment electrical systems, restaurant and hotel electric system installs in large-scale construction projects. If you have a commercial construction project want to save money and get superior quality than contact us and let us bid the project. UNO Electric is committed to quality, service and value.